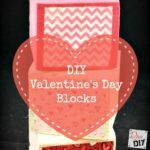 Are you looking for an easy, inexpensive way to incorporate Valentine’s Day into your current decor? 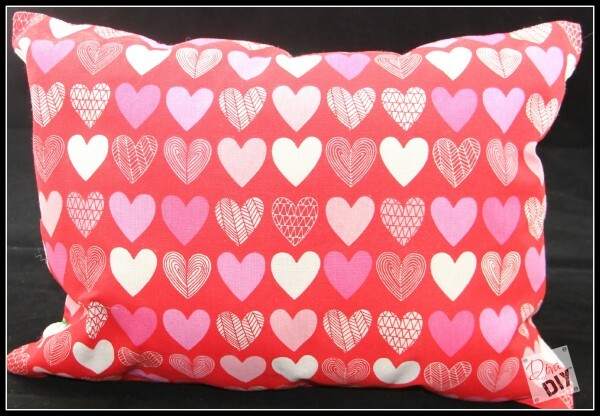 How about these No Sew Pillows made from a Valentine’s Day Placemat? 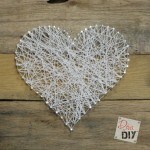 As you all know I enjoy all things DIY but I must tell you I am a no-sew girl! Could I learn? I am sure I could but sewing is just not my thing. 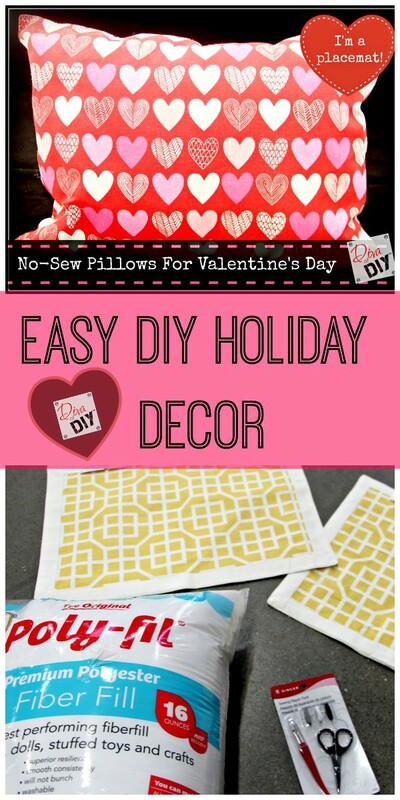 That being said, it does not stop me from figuring out other easy DIY no sew alternatives to seem to be sewing projects like these no sew pillows! 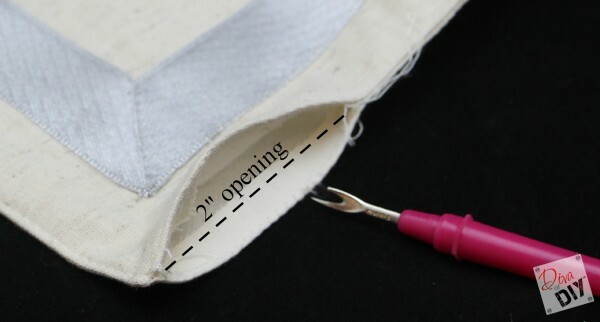 Step 1) Using your Seam Ripper, create a 2″ opening. 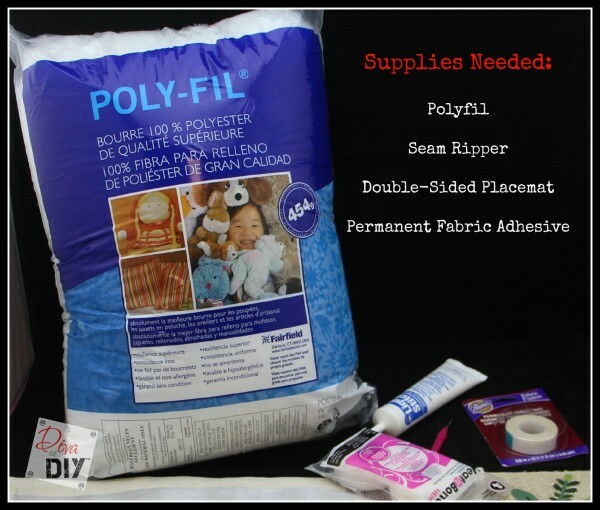 Step 2) Carefully stuff the opening with polyfil to your desired firmness. 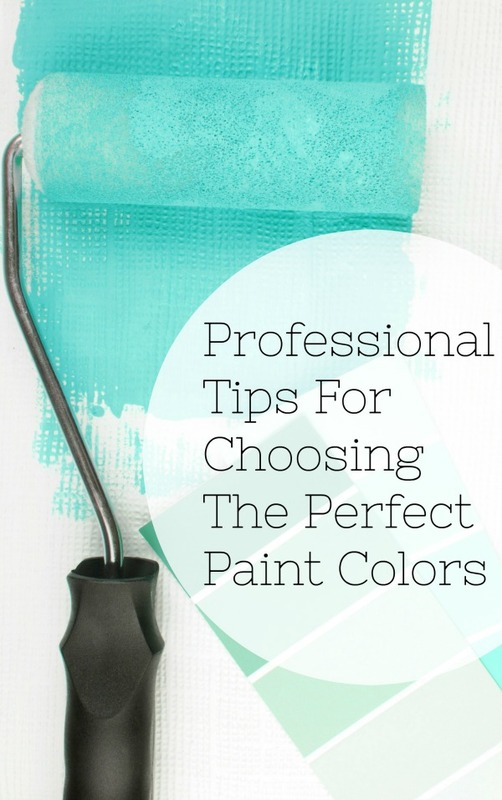 Step 3) Close the opening with the permanent fabric adhesive. 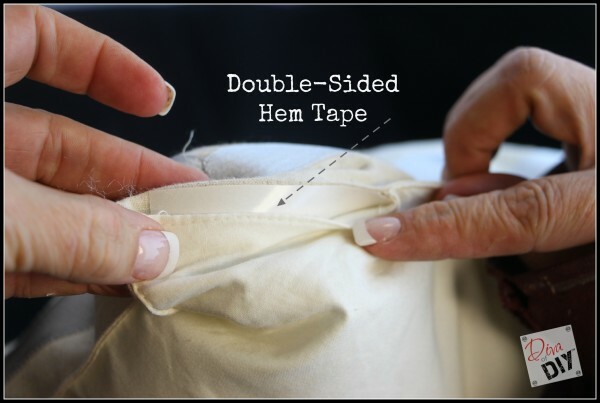 I used the double-sided hem tape for my no sew pillow. Using a placemat like this for a no sew pillow project helps to save time and is often cheaper than purchasing your own fabric and using your sewing machine to create a pillow even if you are a sewer! One of my favorite places to find inexpensive placemat’s is at my local thrift stores. I also pick up these placemats during the clearance sales after every holiday or season! 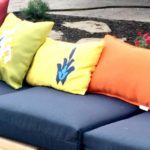 These no sew pillows do not have to be just for the holidays either! 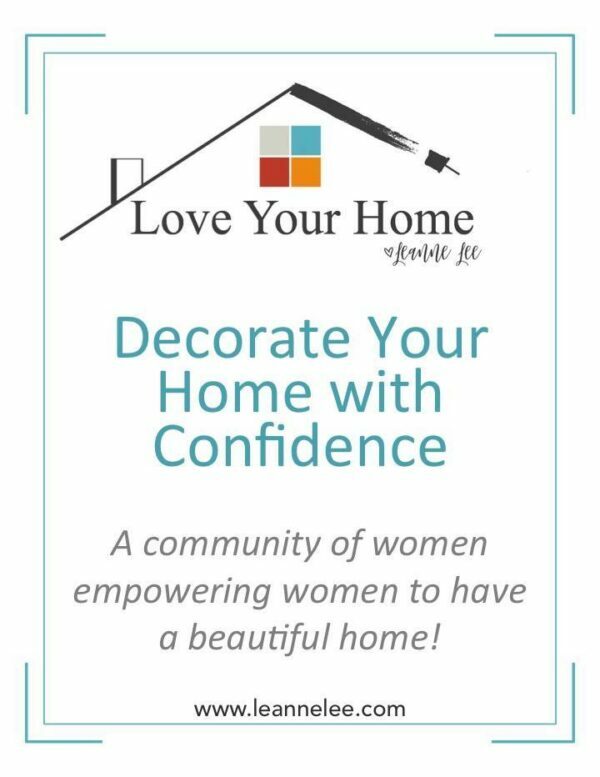 Check out the prices of the store made decorative pillows, even on clearance and I think I will make you a believer in do it yourself projects!